Our Premium Range Windows are built to last Forty Years and are a long-term Investment. Many Styles to choose from………..
All our Windows & Doors are built using the latest technology in window joinery. 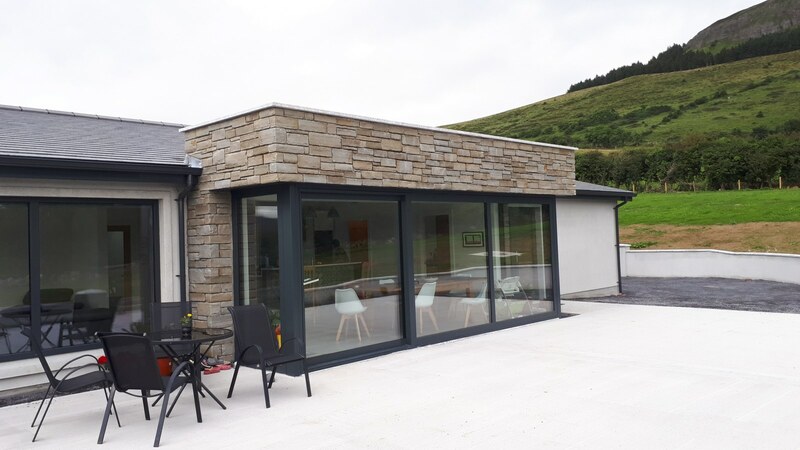 With specially selected components and a wide range of accessories to choose from, we can provide windows in any style. 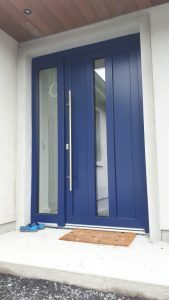 We ensure our Windows & Doors are customised to customer needs, our offer is complemented by professional advice. 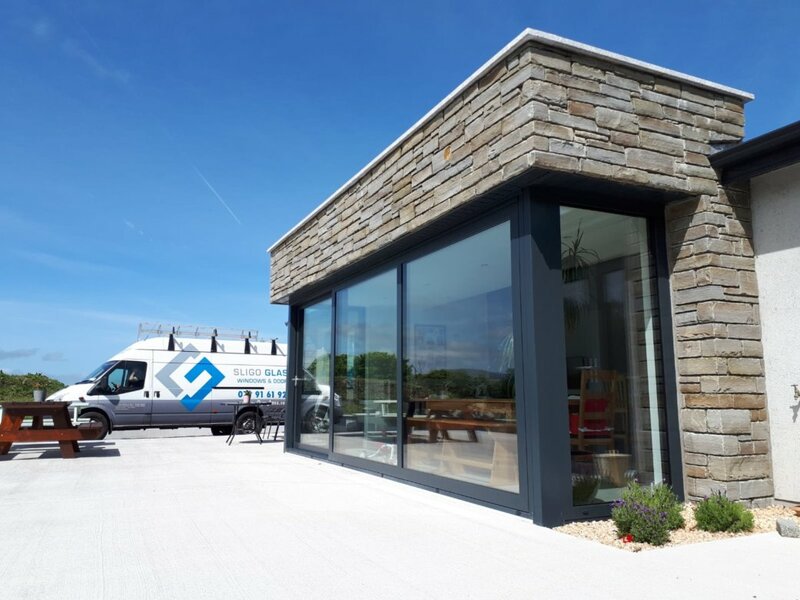 Any installation is carried out by a specially trained team to ensure the safety of the product as well as the highest level of professionalism throughout the job. 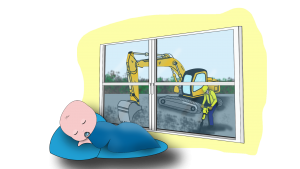 Save your money by reducing heat loss at your home! Minimal heat loss, Stylish Aesthetics, improved security and attractive price. 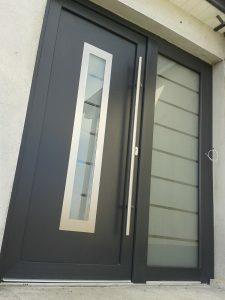 Our Premium Windows & Doors are available in a wide variety of colours, layouts and opening options such as Tilt & Turn French, Casement, Sliding, Bay…..
Our Aluminium Windows & Doors are proven to reduce noise pollution to guarantee a good night sleep doesn’t matter the surrounding environment. To make sure we provide the highest product satisfaction to our customers, all our Aluminium Windows & Doors come with Multipoint locking hardware to keep burglars out. 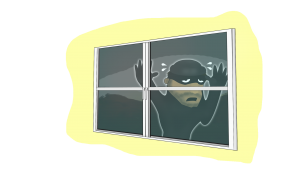 With a wide range of glazing solutions, as well as handle locking system in place, they are child-safe and meet all the requirement in glass safety. 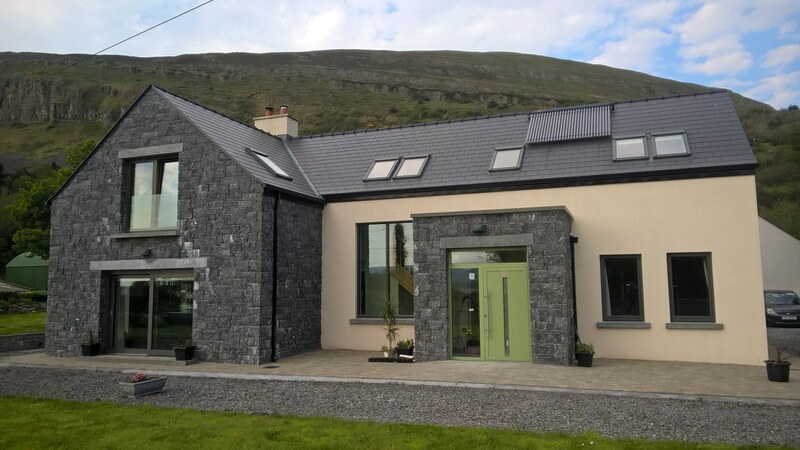 Aluminium Windows & Doors design prevents any thermal bridging to ensure best insulating performance. With great thermal values on glazing, we can guarantee that our Aluminium Windows & Doors will contribute to ongoing savings on energy bills. 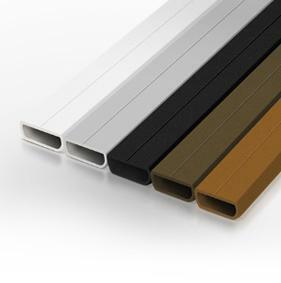 *Warm Edge Spacer Technology – Creates a Thermal Break between the Cold Exterior & Warm Interior. Thus improving the energy efficiency of windows by up to 50%. 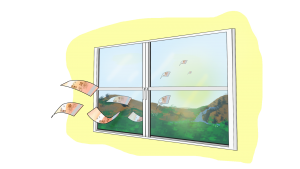 As a result, you can get a reduction in heating bills by up to 5% and eliminate condensation on the interior Glass. Available in a wide range of colours. 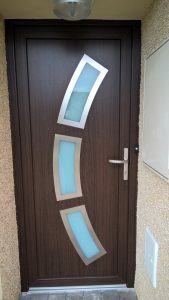 Quality doors with an individual look tailored to customer taste and the architecture of the building. 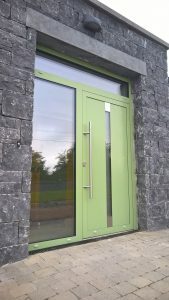 Our ALUMINIUM doors stand out for modern design, high thermal performance and strong security. Made using thermally optimised multi-chamber Profiles. 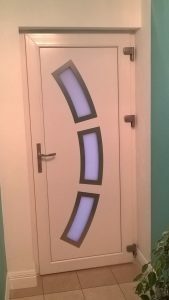 We have a wide range of door inserts to choose from. We can achieve even the highest energy saving expectations. Available in an ever-growing range of colours, finishes and layouts. 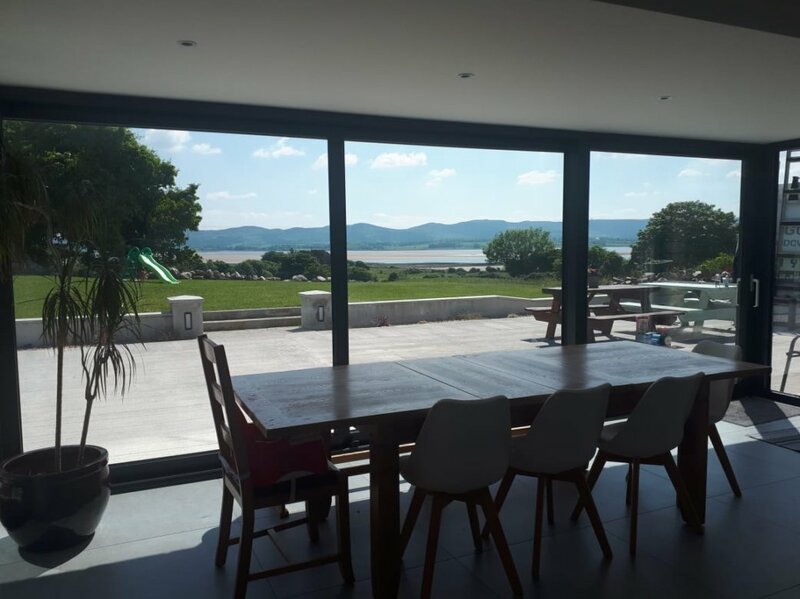 “Sligo Glass Company recently fitted our home with new Triple Glazed Windows. New Build: Please Email Windows Schedule & Architects Drawings. Retro-fit: If you would like a Free Estimate please Email photographs of your existing windows along with approximate measurements. New house? Renovating? We have many products to choose from …..